Copyright �2010 PopEntertainment.com. All rights reserved. Posted: January 10, 2010. He speaks with the wisdom of a seasoned artist, and with the maturity of man. It�s all part of the process for R&B crooner, Omarion. The former front man for the boy band sensation, B2K, has fully blossomed into a grown-up, embracing his own unique element. Like most artists today, Omarion has done a little bit of it all. Movies? Check. Sitcoms? Check. Multi-platinum albums? Check. Now Omarion is adding one more line to his growing list of accomplishments. Label Executive. With his new album, Ollusion, on the verge of release, his imprint Starworld, is also being introduced. Starting from an early age, Omarion, along with B2K, created pandemonium with their smooth vocals, crisp dance moves and cutting edge style. They made it look easy, but behind the scenes, things were different. As popular as they had become, they still suffered the unfortunate demise of most groups. After a two year reign atop the R&B charts, and sold out shows, the group went separate ways. Now out on his own, Omarion has released two platinum albums, O and 21 both spawned hits, including The Underdogs (Tyrese, Mario) produced �O� from his debut album, and the Timbaland produced, �Ice Box� from his sophomore effort. Omarion also starred in the hip hop dance movie, You Got Served. 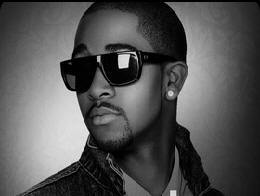 The pressure of launching his new label, StarWorld, as well as releasing an album is something Omarion takes in stride. He wants the music to speak for its self. The idea behind the new album came naturally for Omarion. As he matured, he began to ask questions, and uncover truths for himself. He wants his fans to do the same when listening to his new offering. His loyal fans will definitely find lead single, �I Get In� infectious. With its whistle laden track, and a cameo by Gucci Mane, it is definitely an exit from the smooth crooning his fans have come to identify. Second single, �Hoodie,� as well as �Speedin� may also be favorites. 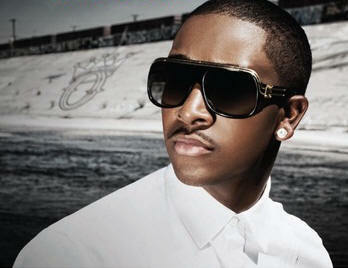 Like many artists today, the passing of the King of Pop, Michael Jackson has had a profound affect on Omarion. If his past accomplishments are any indication, he is well on his way. WATCH OMARION'S THE LEGACY (PARTS ONE AND TWO)! #1 � 2010. Courtesy of StarWorld Records. All rights reserved. #2 � 2010. 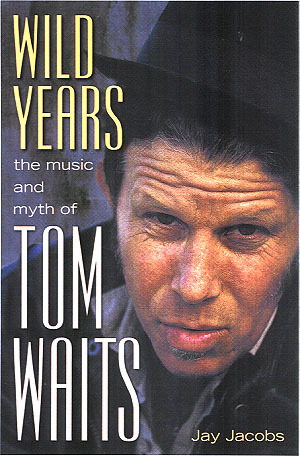 Courtesy of StarWorld Records. All rights reserved.